Kara really outdid herself with this pink elephant baby shower she created for her sister. There are so many great details that I love. 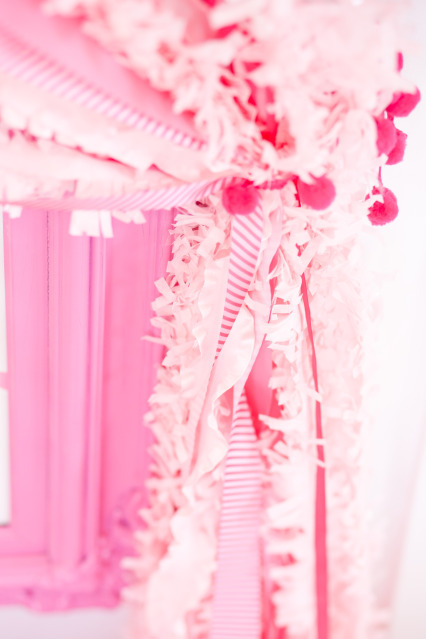 And there was even a peanut garland. 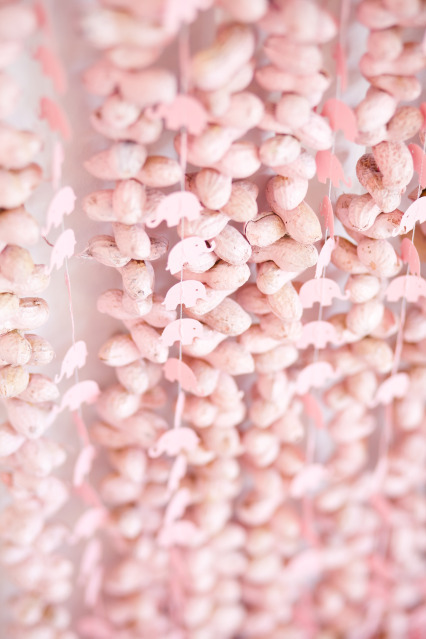 Pink peanuts. And that is just the beginning. 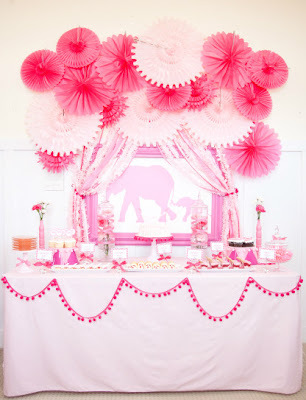 Check out all of the amazing details of this party over at Kara's Party Ideas. 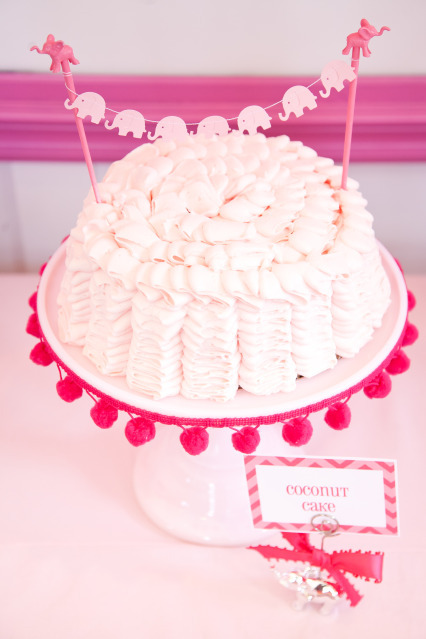 Oh my gosh, this shower is super cute!